Head to this UNESCO World Heritage Site to see the strong British military influence on the island. At the Garrison side of the site, visit Barbados Museum and George Washington House, see the incredible cannon collection that lines the horse racing track, and admire the architecture of historic buildings. From the Garrison, you can walk (about 15 mins) or hop on a bus to Bridgetown, the capital city of Barbados. In the 1700’s and 1800’s Bridgetown was a hub for trade and commerce. Today it is still a lively city with many duty-free shops, small local stores, and historical sights. We particularly recommend a visit to the Jewish Synagogue & Museum, St. Mary’s Church, and Barbados Museum of Parliament. Located on a commanding hilltop location, this site offers panoramic views of the south and west coasts of the island. This is one of a series of signal stations constructed by the British to transmit messages across the country. This included information about the arrival of merchant ships, approach of enemy vessels, and slave rebellions. Maps, artifacts, and information boards educate you about life at the station throughout its history. 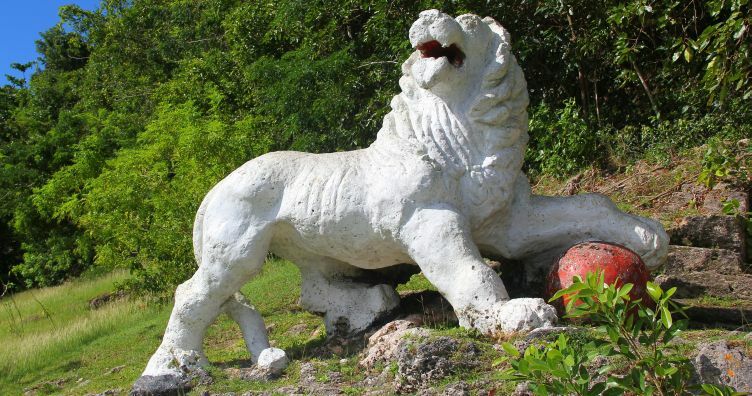 At the base of the hill is a magnificent lion statue carved from coralstone. This historic windmill highlights the role that sugar played in the history of the island. It was sugar that brought investment from wealthy British families and lead to the plantation system that exploited Africans as enslaved labour. In the 1800’s, when sugar production was at its peak, Barbados had a total of 506 windmills! Morgan Lewis is maintained by the Barbados National Trust and is a favourite stop for many island tours. Bonus: fantastic views of the eastern coastline of Barbados. Just up the hill from Morgan Lewis Windmill is this wonderful Jacobean mansion and sugar plantation. 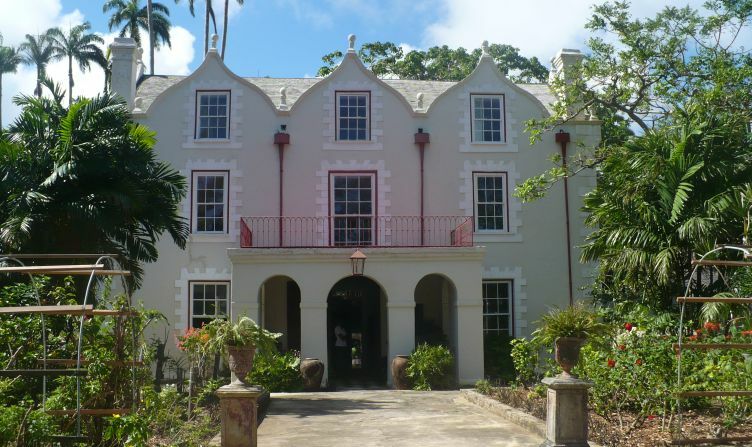 There is so much to enjoy at St. Nicholas Abbey – the beautifully restored great house containing magnificent antiques; sugar grinding; and tropical gardens. Feeling adventurous? Explore the gullies with their magnificent selection of flora and fauna. Step back in time at the Plantation House which dates back over 300 years! Experience the life of a bygone era as you explore the rooms, antiques and artifacts. The collection of carts and carriages is particularly fascinating. Enjoy refreshing rum punches and delicious local & Caribbean dishes at the restaurant. Insider tip: try the Barbados Rum Distillery and Afternoon Tea tour which includes a visit to Sunbury.